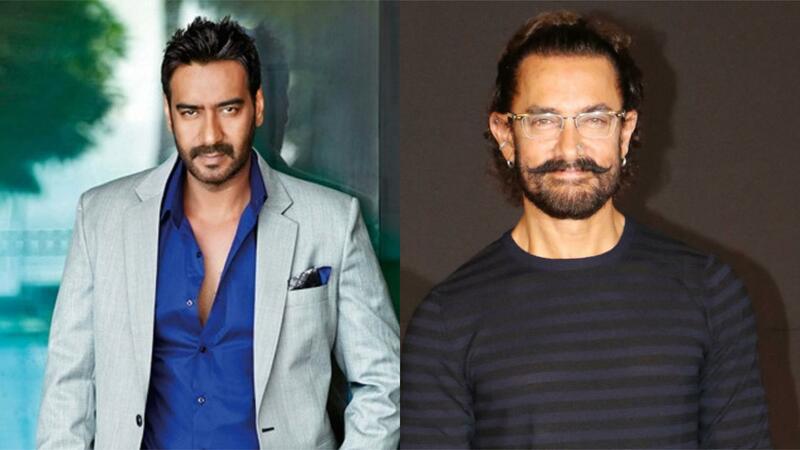 Ajay Devgn And Aamir Khan Back Each Other Up! 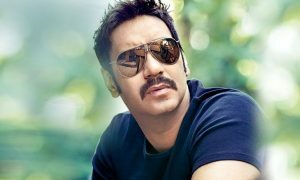 Ajay Devgn’s mega-franchise Golmaal’s fourth installment Golmaal Again and Aamir Khan’s Secret Superstar are all set to release this Diwali, Aamir’s Secret Superstar releases just a day before Golmaal Again. But this box office clash means nothing to the two superstars who are in complete support of each other, especially when the films are completely different from each other. A box office clash doesn’t always translate into negativity or malice especially when it is with two such mega stars who know their audience well.